Did you hear about the one that got away? Perhaps the big fish tale is among the oldest ever told. But there’s plenty of fish tales swimming in the sea, rippling the waters of ponds and creeks around the world. Writers hauled in the catch this week, hooking tales to keep your interest. 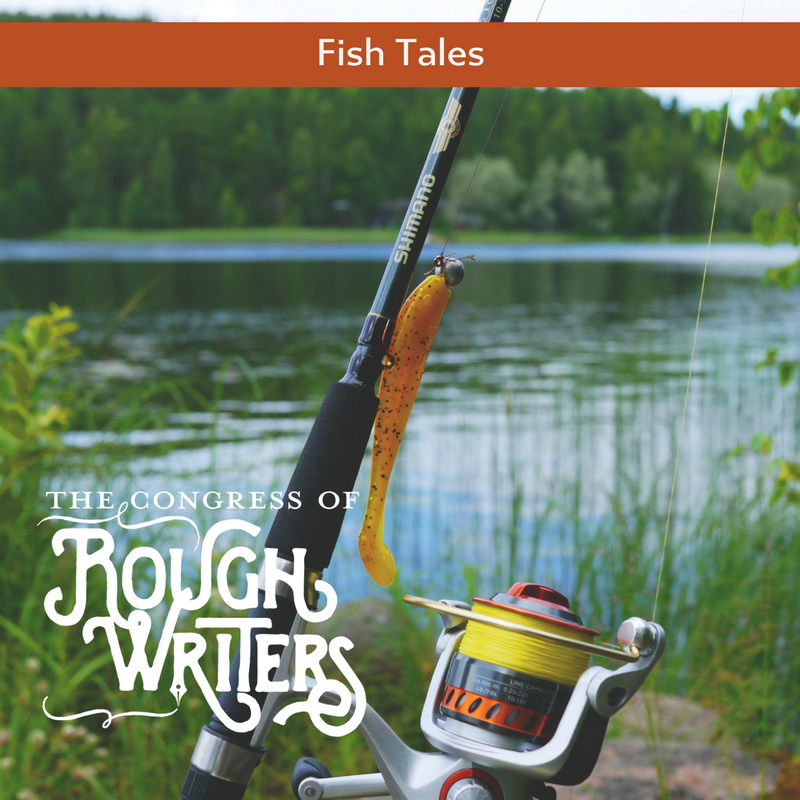 You don’t have to fish for the best flash fiction to read — this collection is fully stocked. The following are based on the April 26, 2018, prompt: In 99 words (no more, no less) write a fish tale. “Mom, the worst thing happened today!” said Charli, flinging her backpack onto the counter. “Oh, what?” asked her long-suffering mother, immune to teen melodrama with daily exposure.